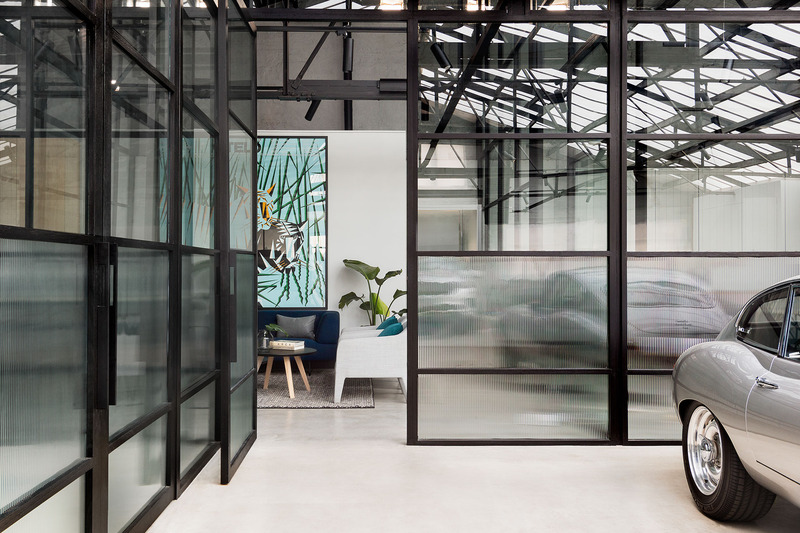 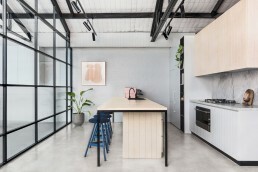 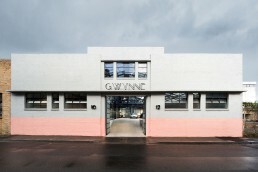 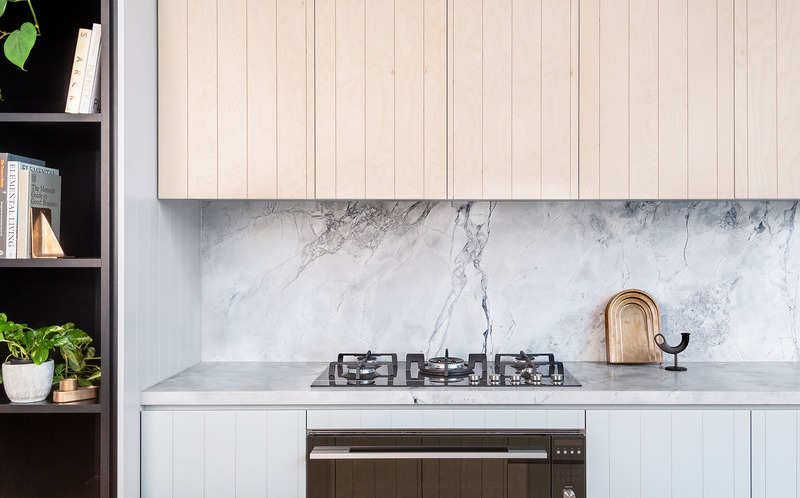 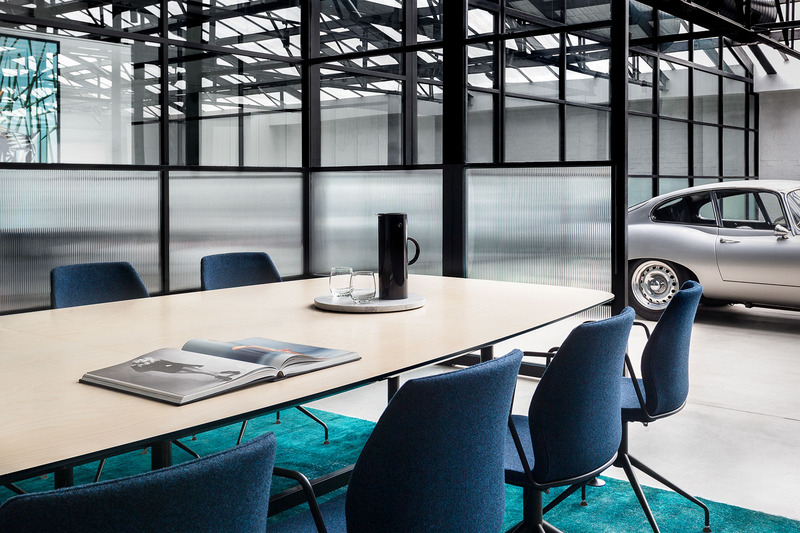 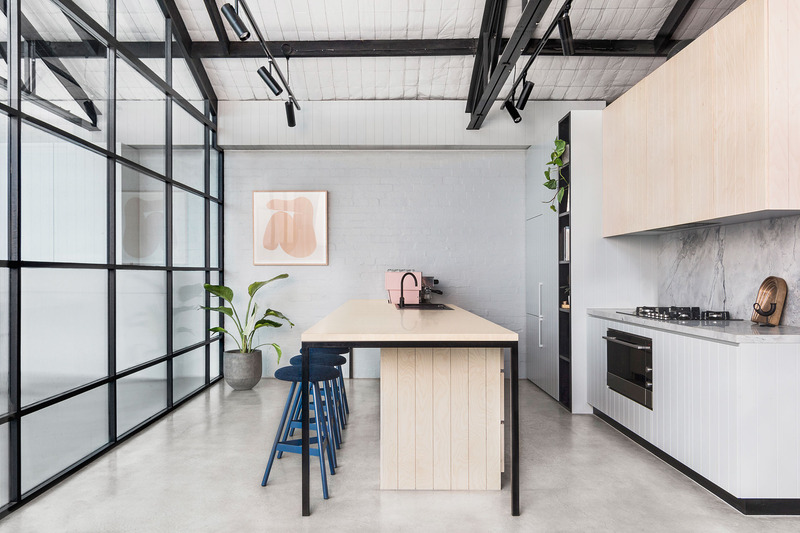 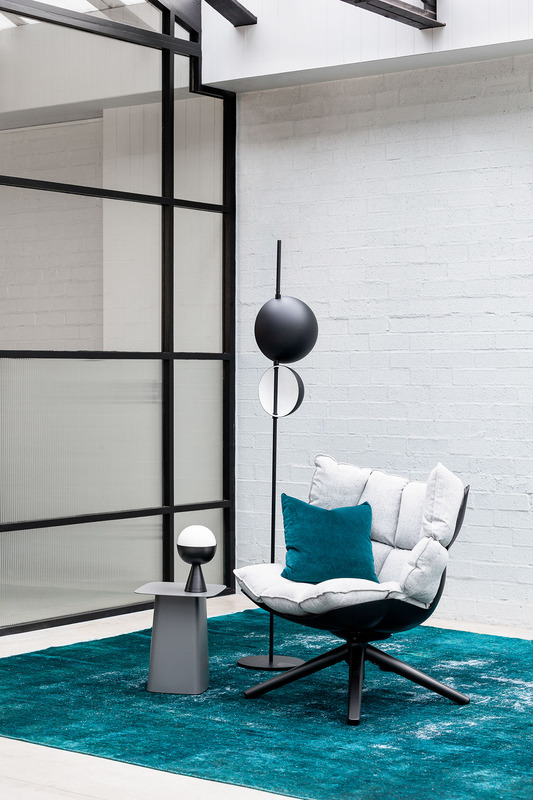 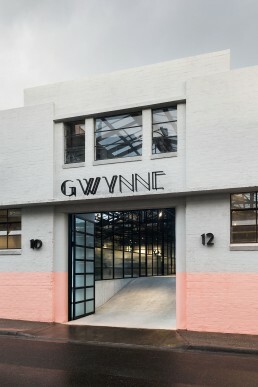 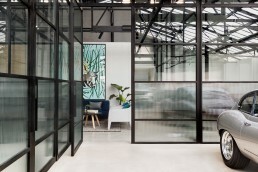 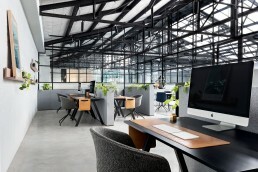 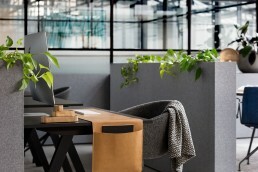 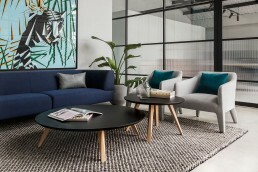 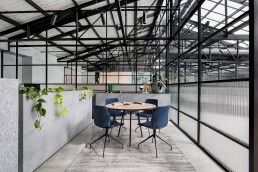 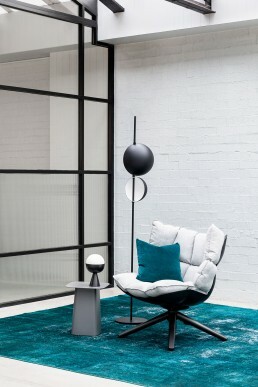 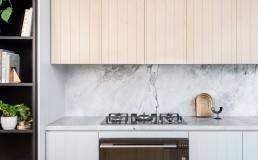 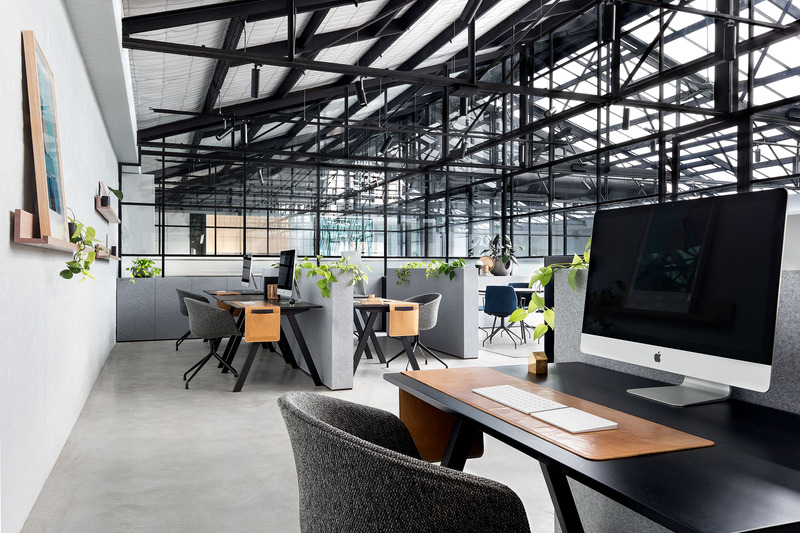 A modern warehouse conversion in the creative hub of Cremorne, 10-12 Gwynne Street is a space that fuels design collaboration with zones defined by aesthetically transparent glass framework and distinguished by bespoke details enhanced beneath a flood of natural light from its exposed ceiling. 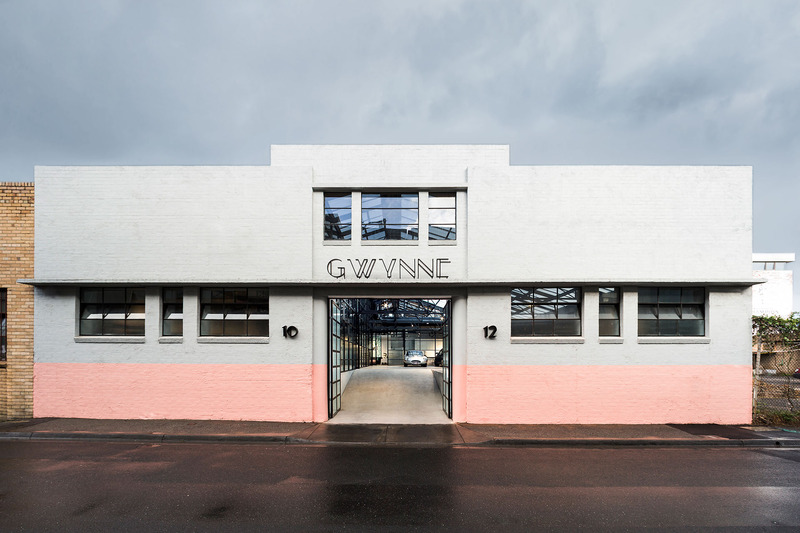 Since the 1850s, Cremorne has seen the growth of countless local businesses. Then it was all about manufacturing, today Cremorne is the site of a creative revolution. The brief demanded integrity and an injection of boldness that would complement its surrounding environment. 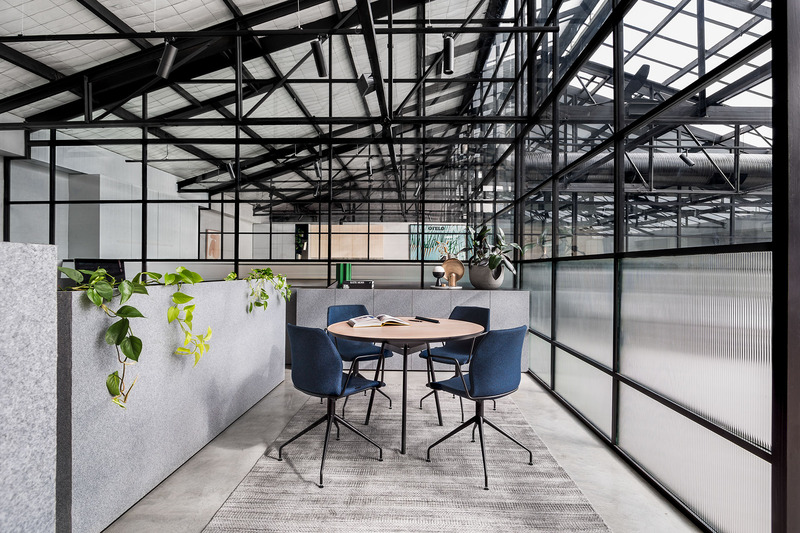 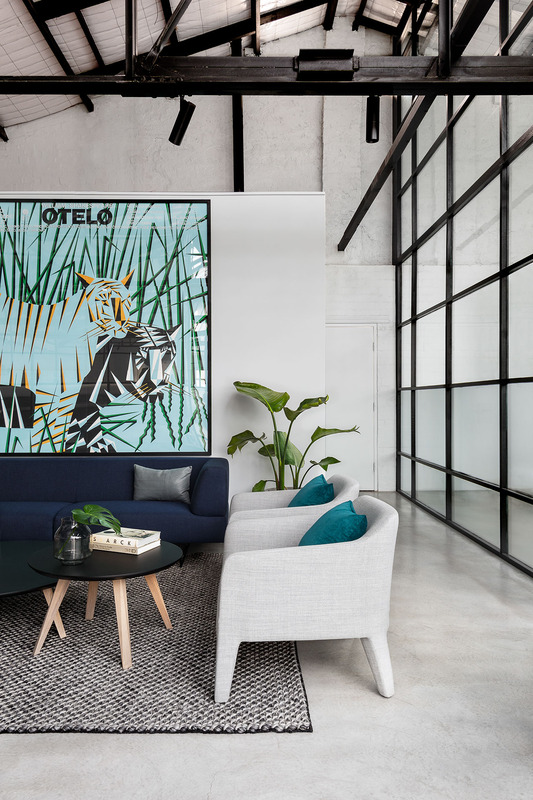 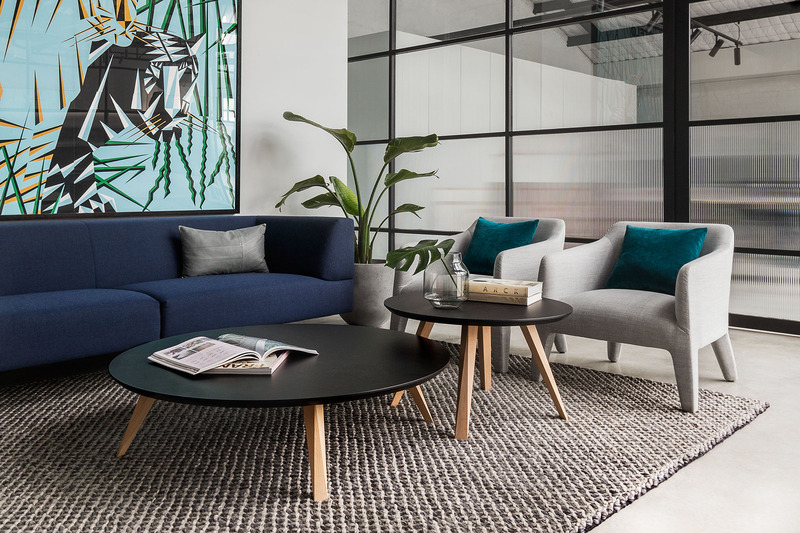 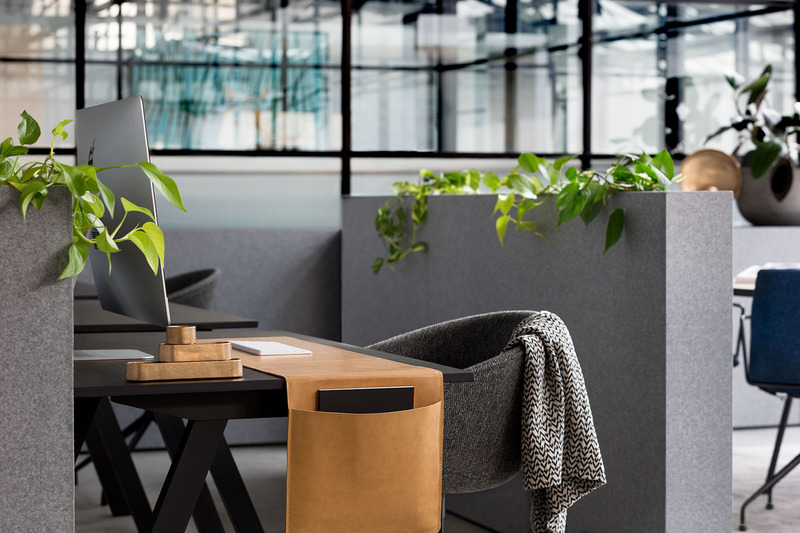 Inspired from its print production roots and the manufacturing history of the area, the materials palette was kept simple with an emphasis on quality finishes. 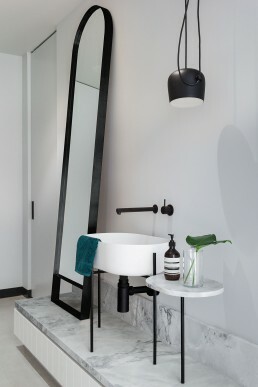 Floor-to-ceiling glass black framework contrasts the polished concrete floors whilst lime-washed ply and our White Fantasy Marble details provide texture.